Shawn Poole has been a business owner and entrepreneur in the Triad since 2001. Prior to practicing law, he and his wife grew a small family business into a regional corporation that operated in five states with over three hundred employees and contractors. Shawn knows what it takes to get a business off the ground and transform an idea into a successful, self-sustaining entity. 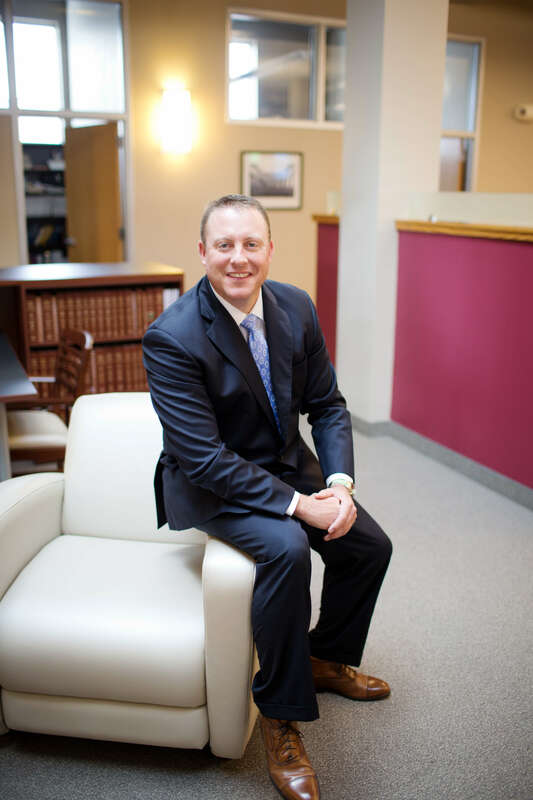 Unlike many attorneys in the legal field today, Shawn understands what it is like to be a client first-hand. He has familiarity in purchasing and managing legal representation. As a business owner, he has filed and defended his company against legal actions, acquired businesses through mergers and acquisitions, enforced and negotiated contracts, with experience in alternate dispute resolutions. After many years of being a successful entrepreneur, he decided to follow his passion and become a business attorney. His goal is to work with businesses and provide legal representation from the client’s perspective. Shawn strives to help and counsel other businesses to navigate the legal waters in today’s market. He truly grasps the importance of building and maintaining a relationship with his clients. Outside of the office, Shawn enjoys spending time with his family, community service with his church, golf and traveling. He is an outdoor and sports enthusiast. His goal is to one day ride his Triumph Tiger across Europe.